Vital Choice is a healthy delivery service that specializes in wild-caught and eco-grown seafood and organic goods of superior quality. It is based in Ferndale, Washington, and it has been a trustworthy supplier of natural, good-for-you foods since 2002. Its offer is as vast as it is varied and although wild fish and shellfish are its main products, its online shop also features premium meats, organic soups, seasonings, supplements, and much more. If you are looking for an easy way to improve your health through nutrition, be sure to read our entire Vital Choice review to learn more. Ordering from Vital Choice is perfectly simple, as the service works like a regular online shop. You pick the items you like, decide on the quantity, pop them into the cart, and proceed to checkout. You do not need to create an account if you do not want to. However, if you take a minute to complete the free registration, you get additional perks, like participating in the company’s loyalty program, saving products and shopping carts for later purchase, and viewing your order history. The items in the shop are neatly categorized into sections including wild fish, shellfish, canned and pouched seafood, premium proteins (meat, poultry, and fish), omega-3s and supplements, organic food and seasonings, cook’s tools and health books, and samplers and gift packs. Each section features multiple sub-sections, making navigation effortless. We will explore each of the categories in further detail in the following sections of this Vital Choice review. Apart from one-off ordering, the service also offers Vital Box subscriptions for customers who prefer auto-delivery. 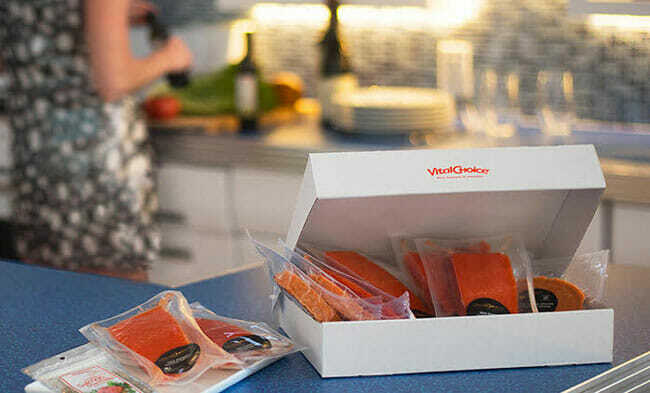 Vital Box subscriptions come in 3 forms, including Wild Salmon, Wild Fish, and Wild Seafood boxes. With all 3 options, you get a curated selection of wild-caught seafood delivered to your home every month. You choose the subscription that works for you, but the content of the boxes is not customizable. Subscription boxes are shipped the second week of the month and you are reminded a week in advance to confirm your order or skip a month. If you do not confirm your order, the box will not be shipped and your account will not be charged. You can cancel your subscription at any time, directly through your Vital Choice account or by getting in touch with the customer service via phone. If you are a seafood lover, you probably know that Vital Choice is not the only delivery service in America that specializes in treasures of the sea. However, it is its dedication to quality and sustainability that differentiate it from others, along with the multifariousness of its offer. Since its inception, Vital Choice has provided nothing but the finest, low-mercury, wild and sustainably harvested seafood. Its numerous non-seafood products are almost invariably organic and they are always rich in nutrients, so anything you purchase at Vital Choice’s online shop is guaranteed to benefit your well-being. In addition to supporting sustainable practices through careful selection of products in its shop, the service does its best to give back to nature in other ways. It donates a part of its profit to organizations devoted to preserving the planet and improving the health of those who inhabit it. It invests considerable funds into offsetting its carbon footprint. It uses innovative, 100% biodegradable SeaSaver™ packaging made of post-consumer recycled materials. It has even developed America’s first practical EPS-recycling program called CubeCycle, which helps customers easily recycle the packaging they receive, completely free of charge. Thus, by shopping at Vital Choice, you are not only making a good choice for your health, but you are also doing something good for the planet and its inhabitants. To make the shopping experience even more enjoyable and rewarding, the service has introduced a loyalty program. As a registered customer, you get points for every dollar you spend at the shop and you can exchange these points for coupons. New customers get 2 points per $1 spent while loyal, long-term customers can earn up to 6 points per $1 they spend. Other ways to get loyalty points include referring a friend (400 points) and liking the service’s page on Facebook or Instagram. For every 500 points earned, you get a $5 coupon. As promised earlier in this Vital Choice review, we will now explore the service’s offer in more detail, paying attention to every product category. Let us start with its primary products, that is, wild fish and shellfish. In the Wild Fish section, you can find wild salmon, halibut, Ahi and Albacore tuna, lingcod, cod, sablefish, rockfish, Petrale sole, salmon caviar, smoked salmon, and Nova lox. Other interesting products include wild fish sausage, hot dogs, burgers, and bacon, wild salmon jerky, and Hawaiian poke kits with tuna and salmon. The Shellfish category includes scallops, clams, oysters, mussels, wild shrimp, spot prawns, crab, lobster, and calamari. The products are all wild-caught and eco-grown. In the Canned And Pouched section, you can find wild seafood in handy cans and pouches of different sizes. The options available include salmon, sardines, tuna, anchovies, shrimp, crab, mackerel, mussels, and sampler mixes. The Premium Proteins category features a combination of quality meat and fish. In this section, you can find grass-fed beef and bison, pasture-raised pork and chicken, and bone broths made of chicken, beef, and fish, as well as fish and meat burgers and hotdogs. The Organic Food & Seasoning section is dedicated to all kinds of all-natural soups and broths, seaweed salads, wild kelp cubes and salsas, flash-frozen berries, healthy oils and vinegars, garlic, marinades, and seasonings, good chocolate, and antioxidant trail mixes. You can even find one or two poke or recipe kits including all you need to prepare a scrumptious dish. The Omega-3s & Supplements section includes such super-healthy and rare products like omega-3 wild salmon oil, wild Alaskan cod liver oil, curcumin in sockeye salmon oil, curcumin in wild salmon oil, and vitamin D3 and Omega-3 combos. If you want to get a nice, healthy gift for someone, you should visit the Samplers & Gift Packs section, where you can find gift cards, samplers and gift boxes including products from each of the previously described categories, and great gifts for new moms and babies. Another section that includes cool items that you can give as a gift to yourself or someone else is Cook’s Tools & Health Books. This category includes cooking and grilling accessories, as well as the favorite books and cookbooks of the Vital Choice team. 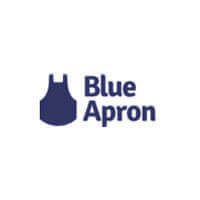 It is important to note that the company has made an effort to make shopping easier for people who need to steer clear of gluten. While browsing, you can simply click the Shop Gluten-Free option and narrow your choice down to sans-gluten products. Now that we have covered all the options available with one-off ordering, it is time to say a bit more about the Vital Box subscriptions. As previously mentioned, you can opt for the Wild Salmon, Wild Fish or Wild Seafood Box. The contents of all the boxes change monthly and feature 5 to 8 different products, with 1 to 4 pieces of each product included in the package. 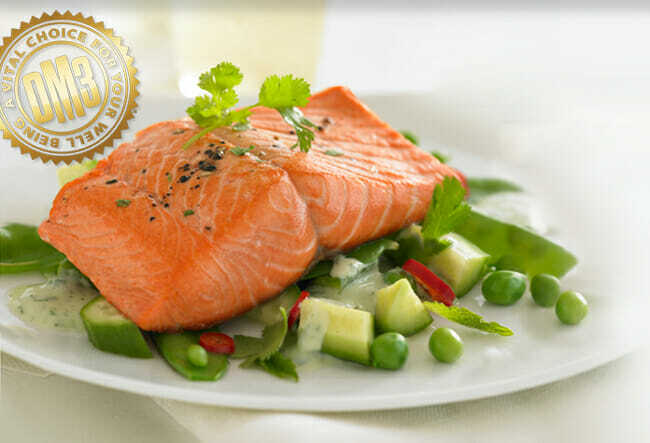 The Wild Salmon box brings you 14+ servings of salmon specialties every month. You can get single-serve portions of salmon, smoked salmon, salmon sausages and burgers, and more. If you want to introduce more kinds of fish into your diet, the Wild Fish box is made for you. This box brings you 15+ servings of fish delicacies per month. You can expect to get wild salmon, halibut, cod, tuna, sole, sablefish, and other popular varieties. Fish burgers, dogs, and sausages are also included. Should you opt for the Wild Seafood box, you can expect to get 17+ servings of seafood and seafood products. The items in this box include everything available with the previous boxes, plus shellfish. Finally, we would like to mention that this service does not only provide virtually all the ingredients you need to cook a good, healthy meal, it also allows you to browse its vast online cookbook free of charge and discover recipes that make perfect use of the company’s products. In addition to dozens of easy and tasty printable recipes, the cookbook includes chef recipe videos and seafood how-to clips that can help you hone your cooking skills. With Vital Choice, the ordering process is perfectly straightforward, but the pricing is not. Each item comes at a different price and it is a bit annoying that you need to click the item to see how much it costs. The prices are relatively reasonable considering the quality and if you order larger quantities, you get to save over 20%. However, the quantity discounts vary across items, so it is hard to calculate the overall savings. Due to individual pricing, it is hard to give a comprehensive price overview. Still, we will try to give you a sense of what you can expect. 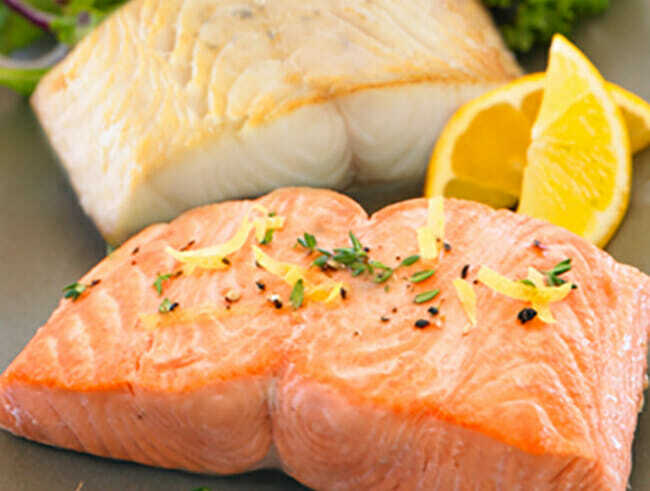 Wild fish and shellfish start at under $5 per serving while the prices of premium proteins start at just over $10 per pound. Canned and pouched seafood start at $3 per can/pouch and organic soups cost about $13-$14 per pouch. Recipe and poke kits range from $29 to $99 per kit. Omega-3s and supplements start at about $40 per bottle. Samplers and gift packs start at $12 per pack while the minimum gift card value is $25. 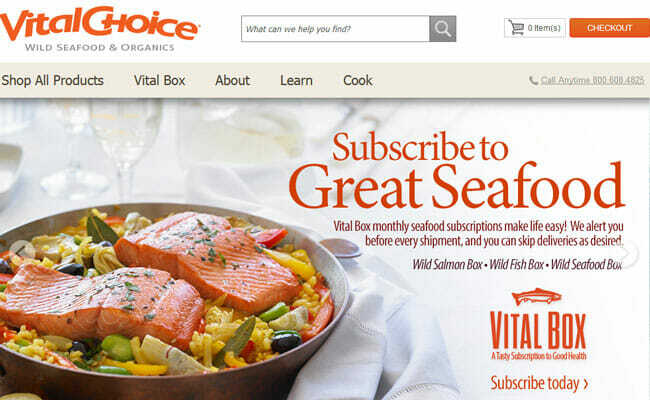 As far as Vital Box subscriptions go, the Wild Salmon box costs $129 per month, the Wild Fish box is $169 per month, and the Wild Seafood box is $199 per month. Within the continental US, a $4.95 shipping fee applies to orders worth up to $49.99 and a $9.95 shipping fee applies to orders worth $50 to $98.99. Orders of $99 and more come with free shipping. Perishable packages sent to Hawaii and Alaska come with a $19.95 shipping surcharge if they are worth up to $200. For orders worth more than $200, the shipping fee amounts to 10% of the order value. For deliveries within Canada and Australia, the shipping fees vary immensely and depend on the weight of the package. Vital Choice ships throughout the US, including Alaska and Hawaii. Non-perishable items are delivered within 3 to 7 business days while frozen foods and live shellfish can arrive within 1 to 3 business days, depending on the select shipping method. Vital Choice products are also available in Canada and Australia – but with certain limitations. Canadian customers cannot place orders online or receive perishable goods. 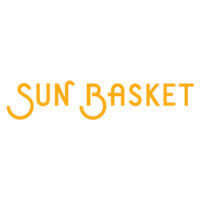 They can place orders via phone (toll-free) and choose from the service’s wide selection of non-perishables. Australian citizens can order canned goods via the company’s branch Vital Choice Australia. All products come with a 100% satisfaction guarantee. If you are not happy with your shipment, get in touch with the support staff within 30 days of purchase to receive a replacement or a refund, depending on your preferences. Shipping costs are refundable in cases when the products are damaged during transit or arrive late. To make sure Vital Choice meets all your standards and expectations, it is important to know its biggest advantages and disadvantages. With a short overview of its pros and cons, you can easily decide if Vital Choice is the right company for you. Vital Choice makes healthy eating rather effortless with its enormous selection of wild fish and shellfish, premium meats, and organic goods of all sorts. The prices are not low, but they are fair, there are considerable discounts on larger quantities, and shipping is free for $99+ orders within the continental US. Plus, you can save cash by participating in the loyalty program and everything you order comes with a satisfaction guarantee. In essence, Vital Choice is a premium solution for proper nutrition and it offers good value for your money. We just wish there was a way to make its pricing less complicated and it would be nice if you could decide on the items that go into your subscription box. Still, since no service is perfect, we can conclude that these flaws are far outweighed by the positives, which is why Vital Choice gets our warm recommendation. Our ratings are the result of an objective and independent evaluation of Vital Choice, generating the final rating that reflects the overall quality of the company. Ratings may change as the service changes. Vital Choice customer rating based on 2 customer reviews. I got a gift pack for my birthday this January and really loved everything. Since then, I’ve ordered twice, but I think the salmon is too expensive, I expected to get more salmon for that money. I know the portions are listed, but I don’t really know what 6 oz. of salmon looks like until I get it. Anyway, the fish is excellent, but I’m not too happy about the prices. More than pleasantly surprised by the quality, as a former fisherman, I can taste the difference and I can tell you, it is more than worth the money, especially since truly good, wild-caught seafood is so hard to find. We found 0 verified Vital Choice discounts for April, 2019.